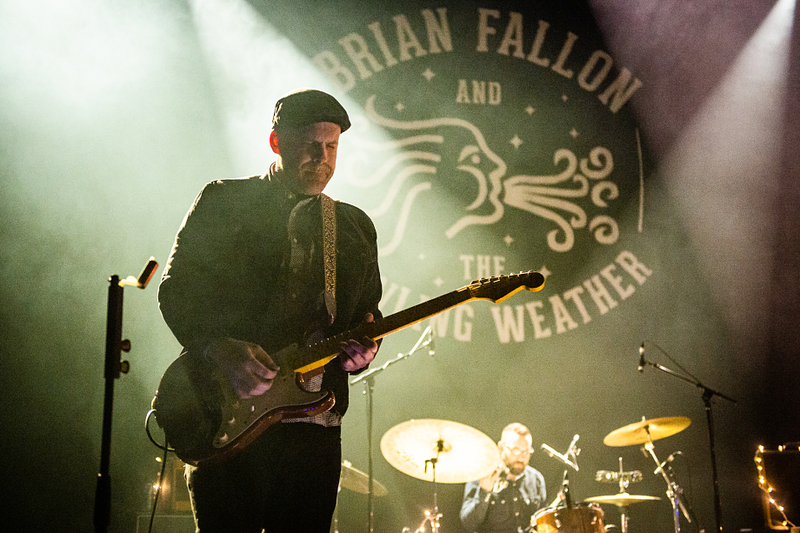 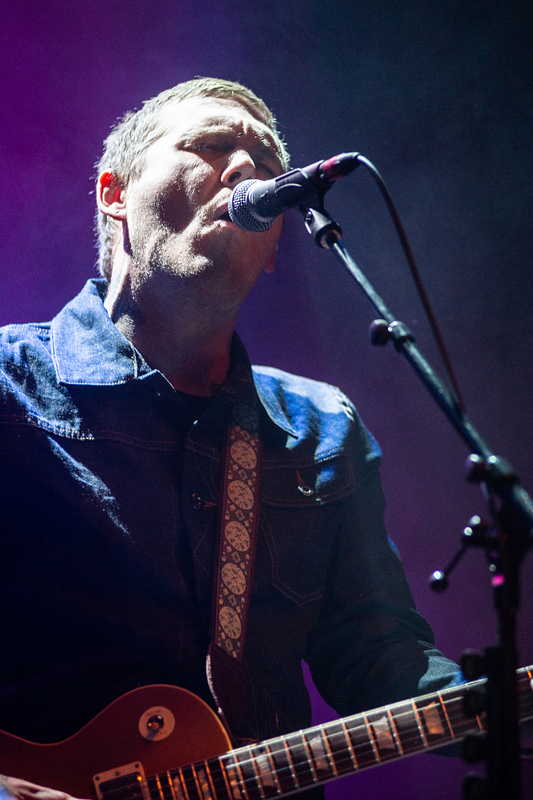 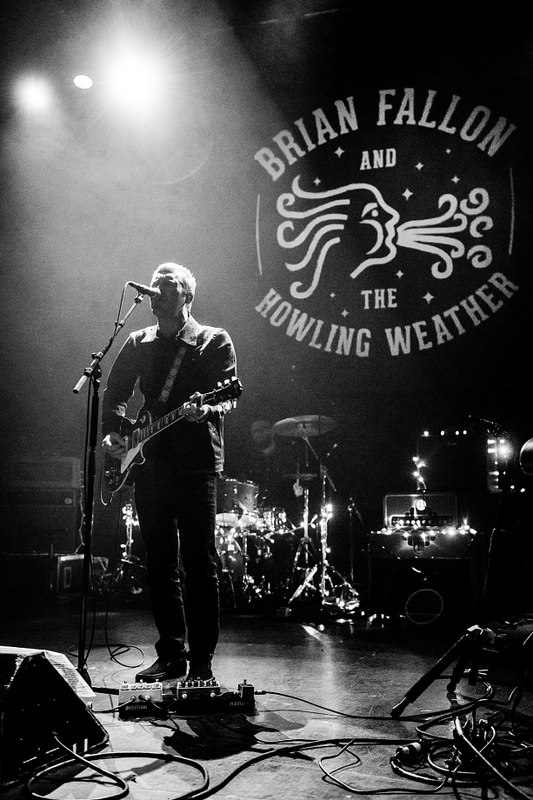 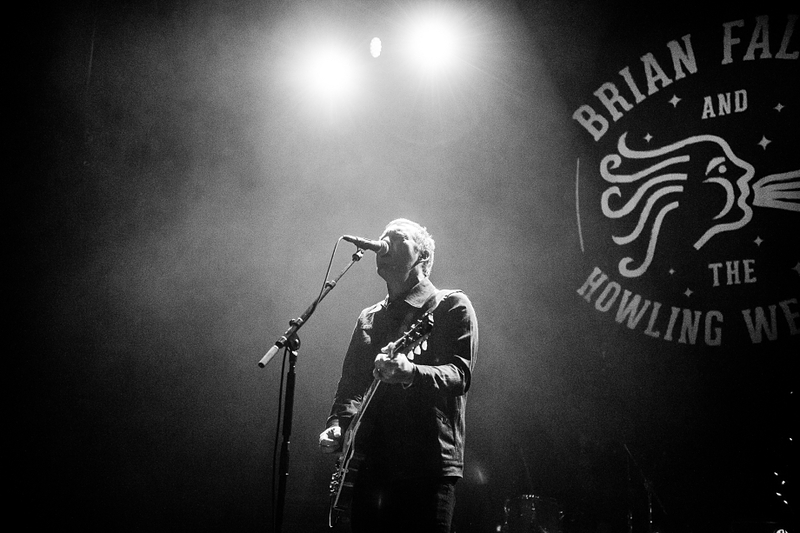 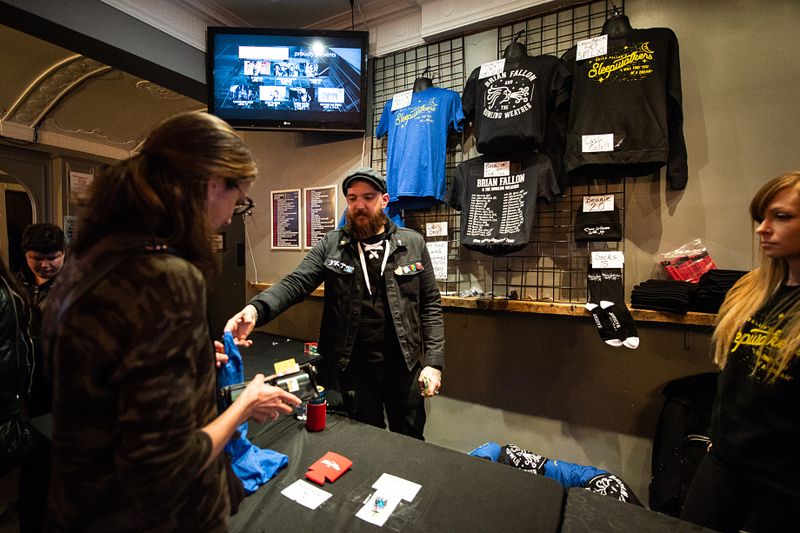 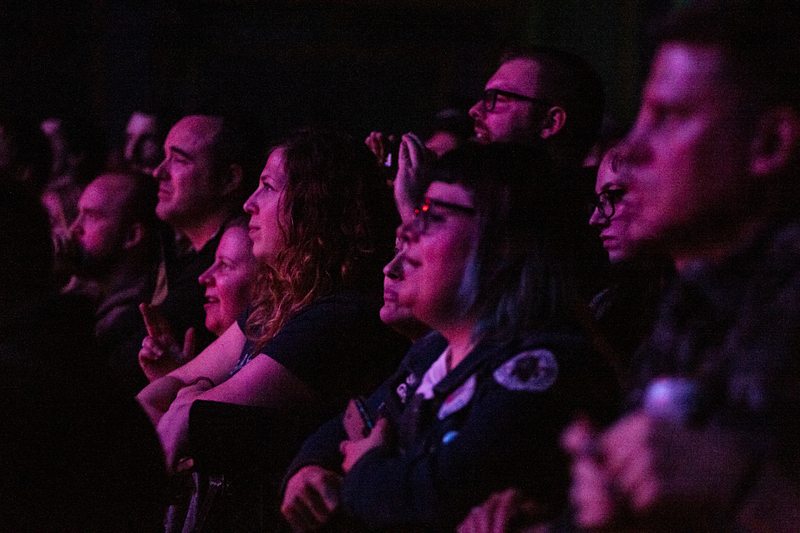 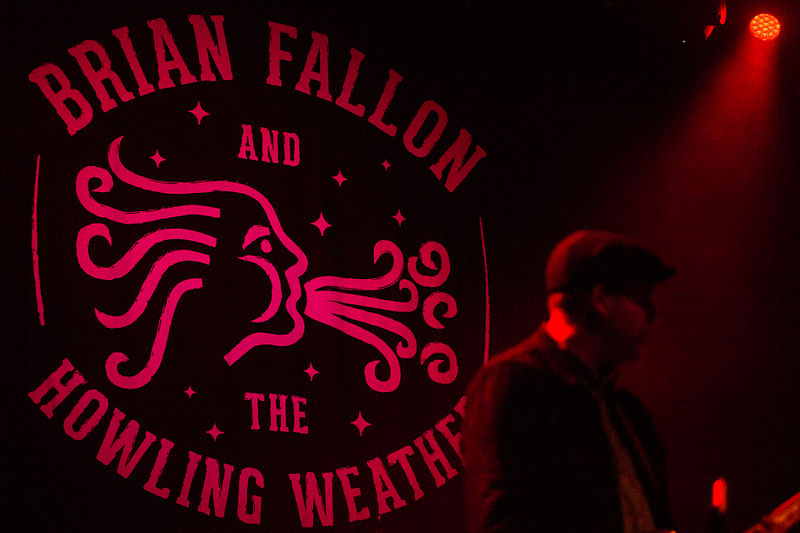 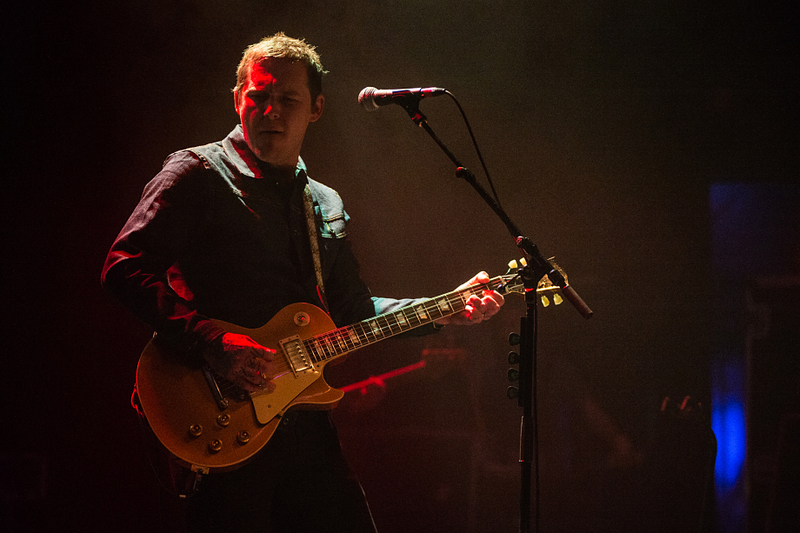 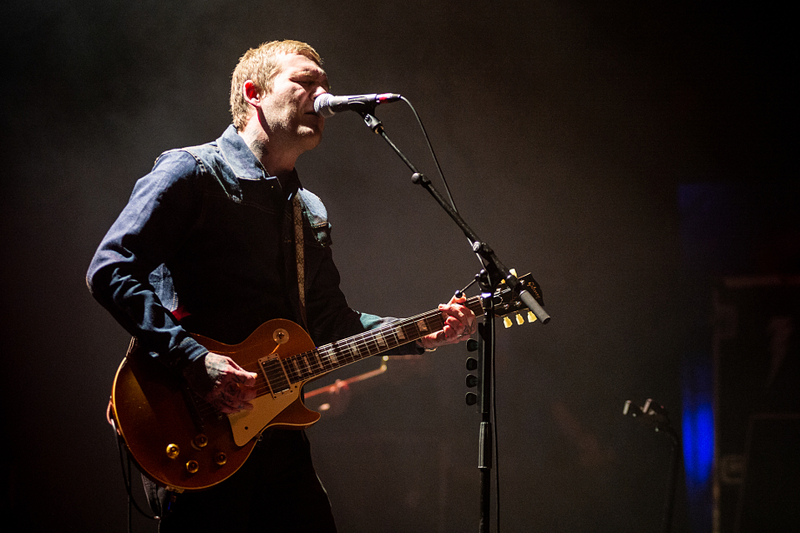 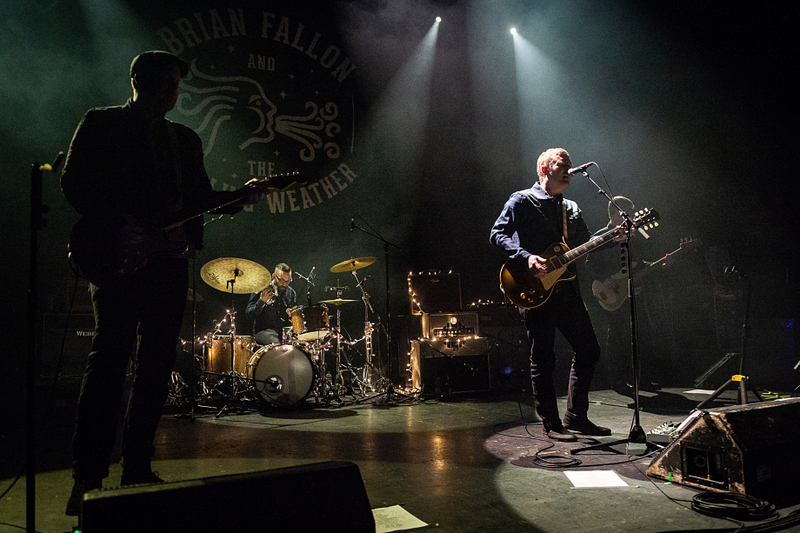 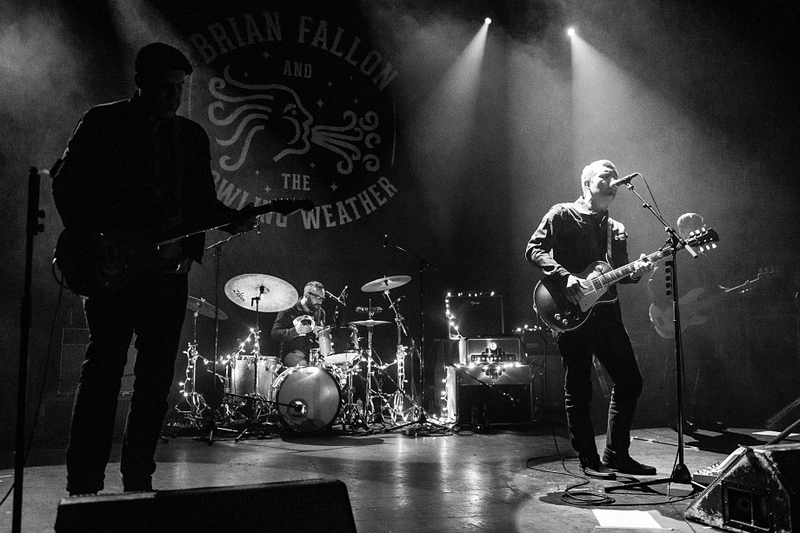 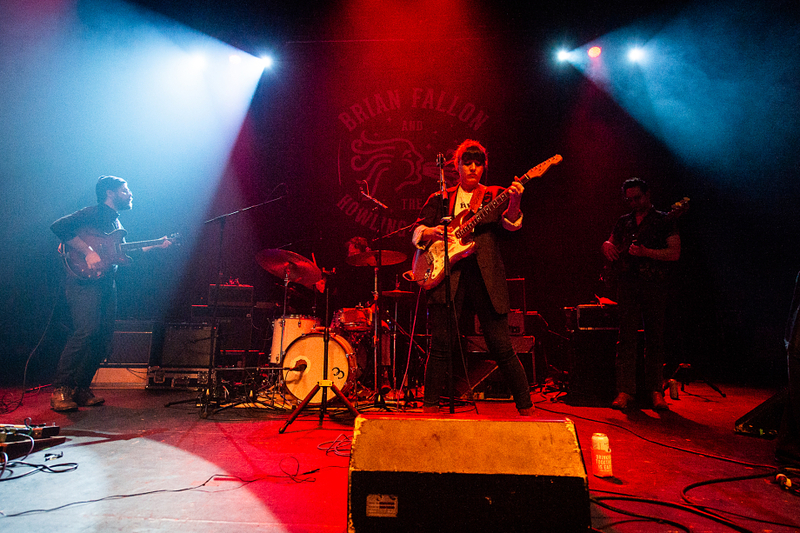 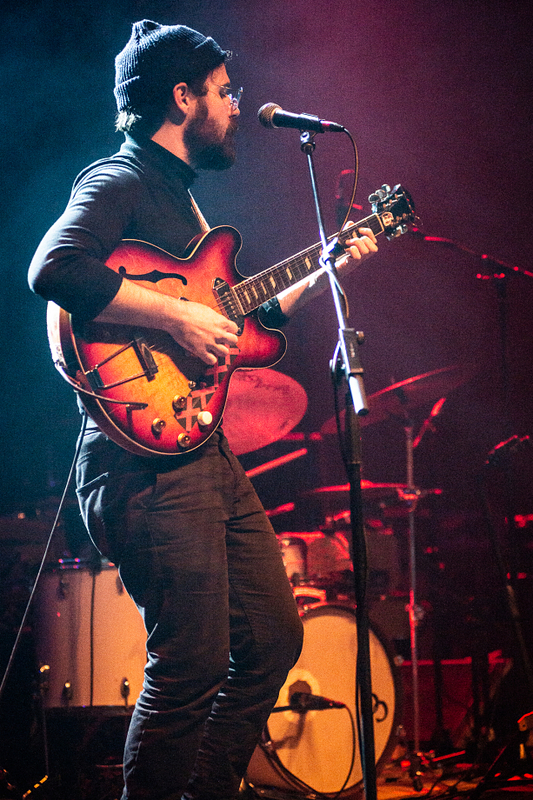 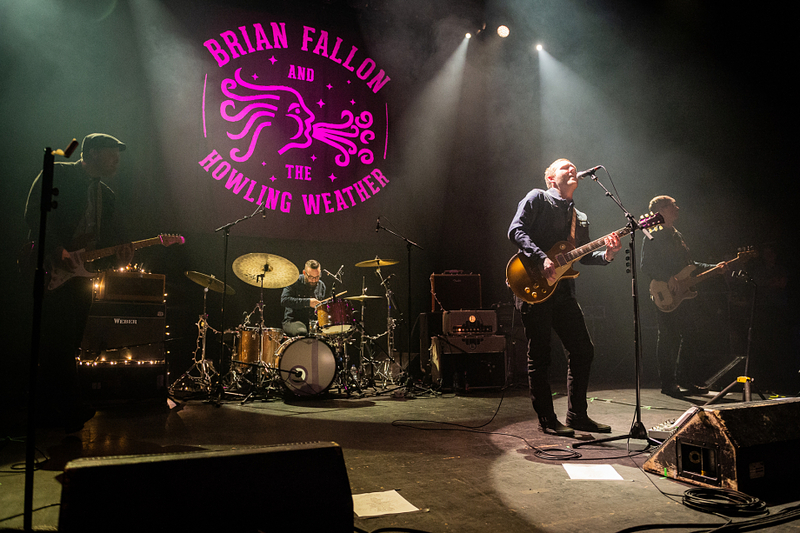 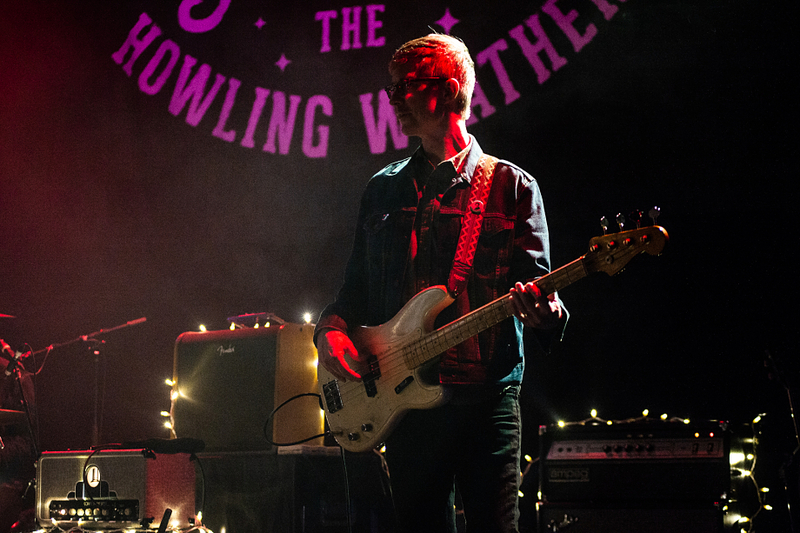 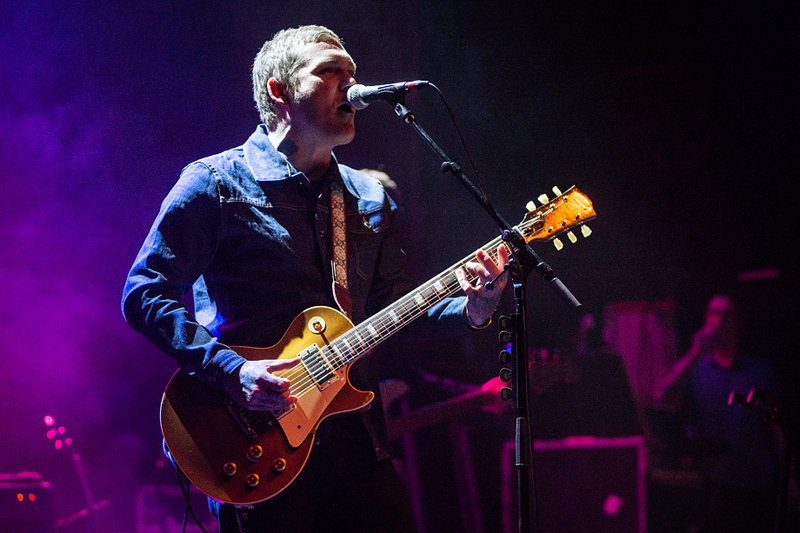 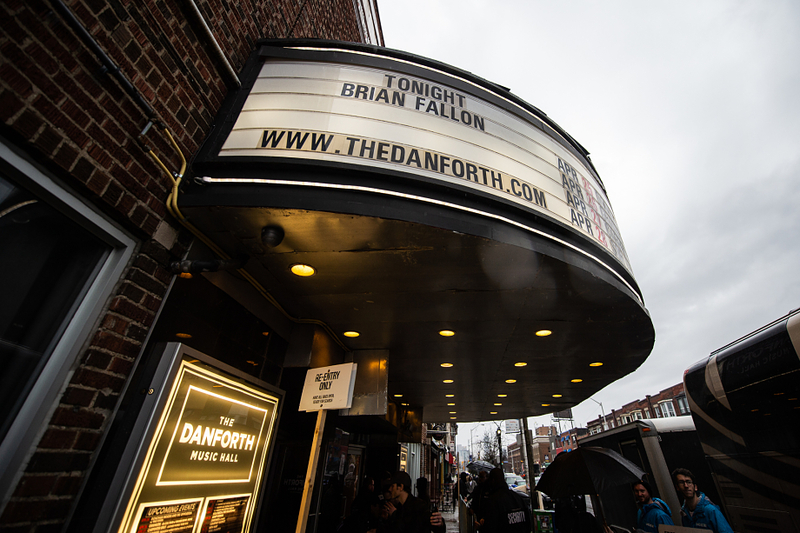 With his spring tour coming to a close, BRIAN FALLON played Toronto’s Danforth Music Hall on Tuesday night (April 24th) and fell into an everlasting groove. 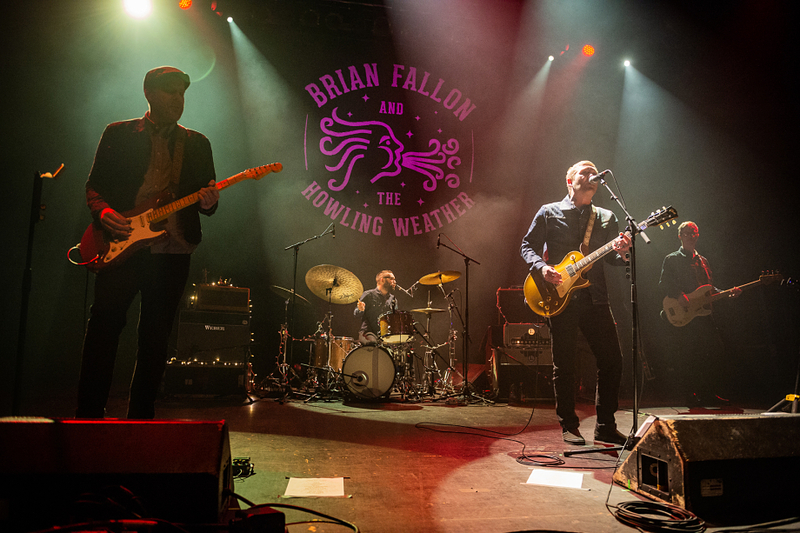 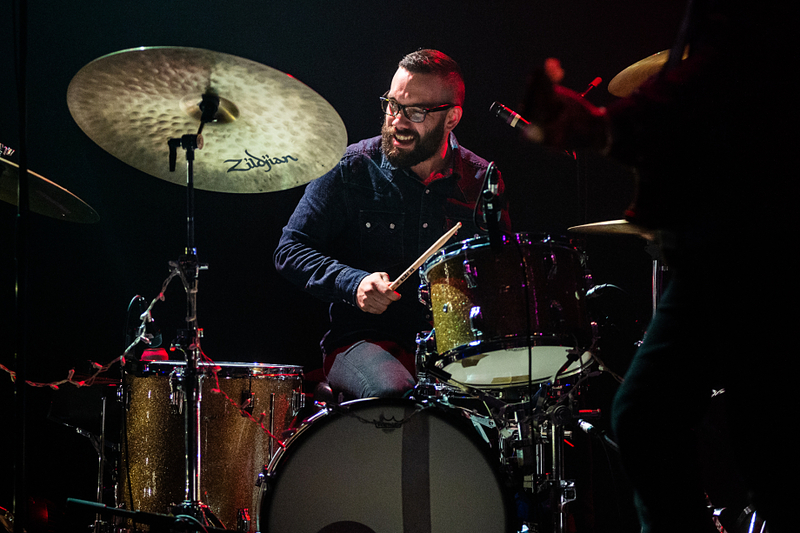 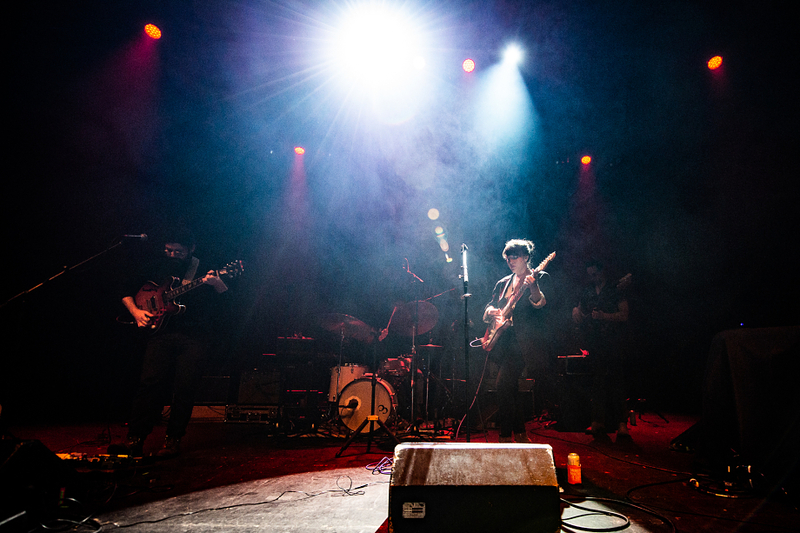 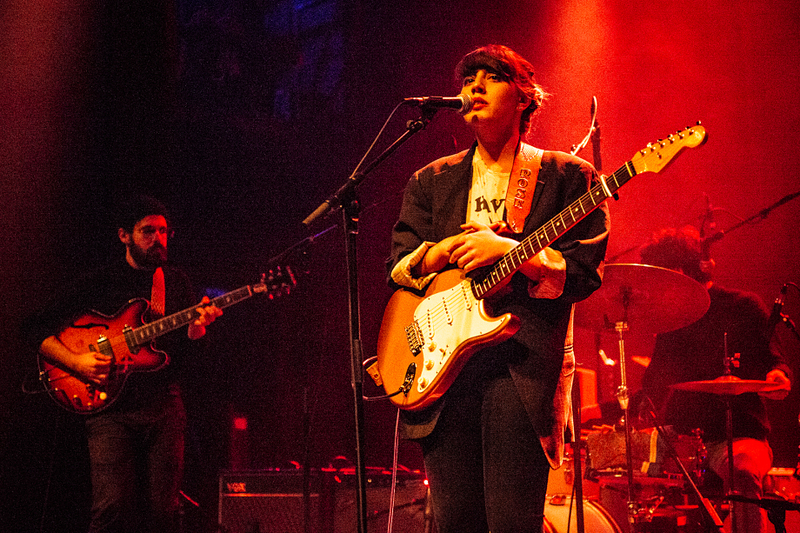 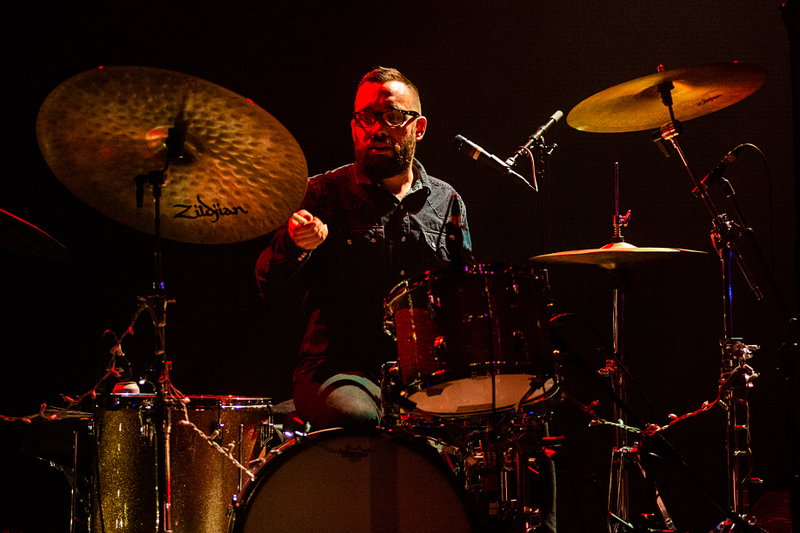 The New Jersey troubadour mended hearts with The Howling Weather — kicking up a 20-song set that revisited Sleepwalkers and Painkillers, and dusted off the likes of “Smoke”, “Last Rites”, “Ladykiller”, and Springsteen’s “The Promised Land”. 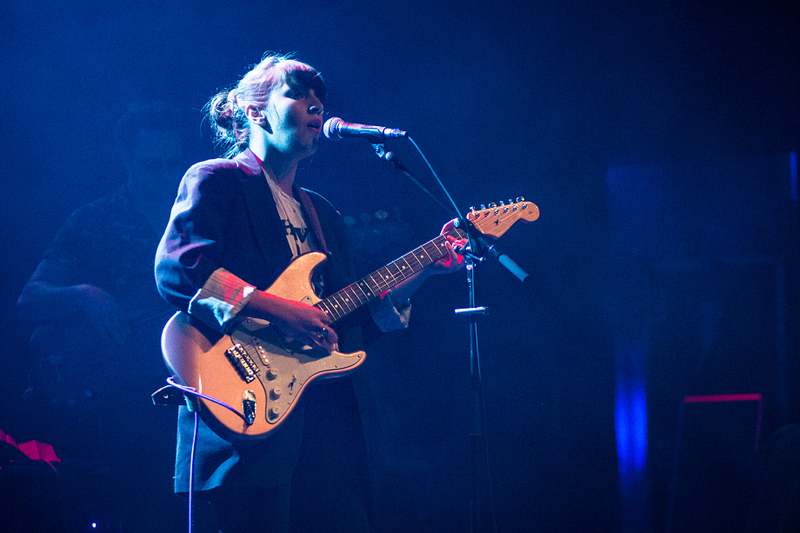 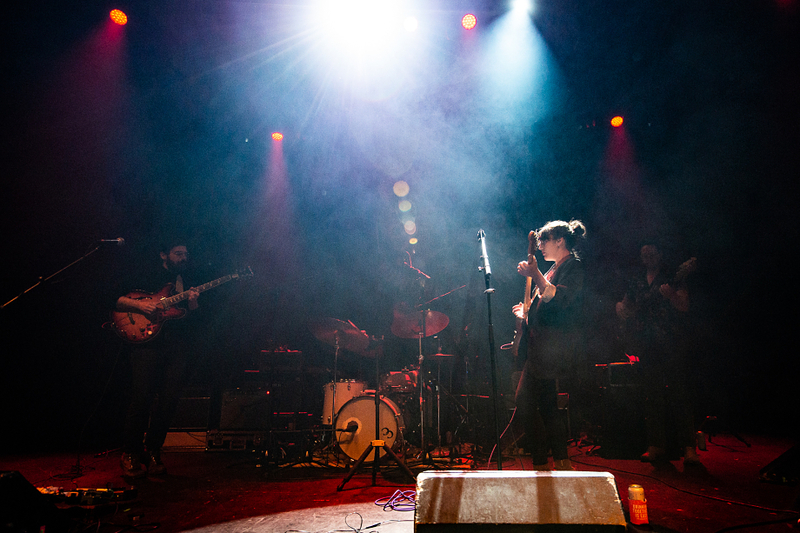 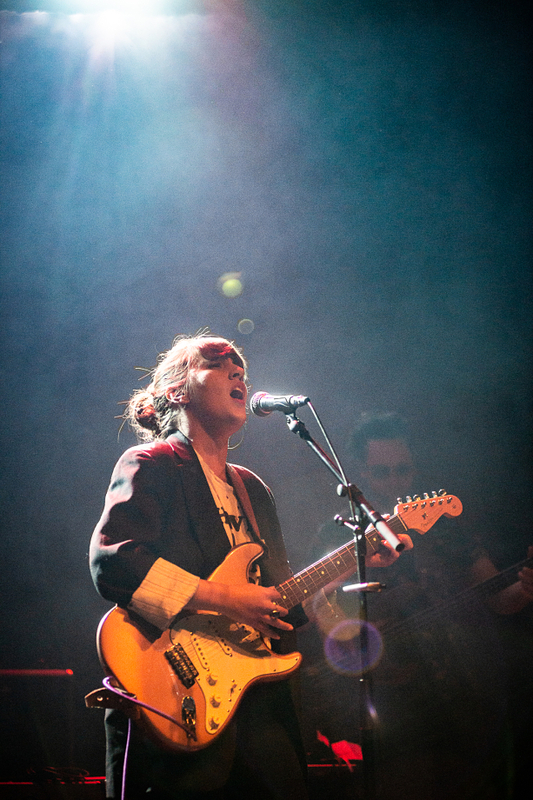 It was everything and more, especially as CAITLIN ROSE retraced the beauty of The Stand-In, so check out our live stills above via photographer Matt Forsythe.